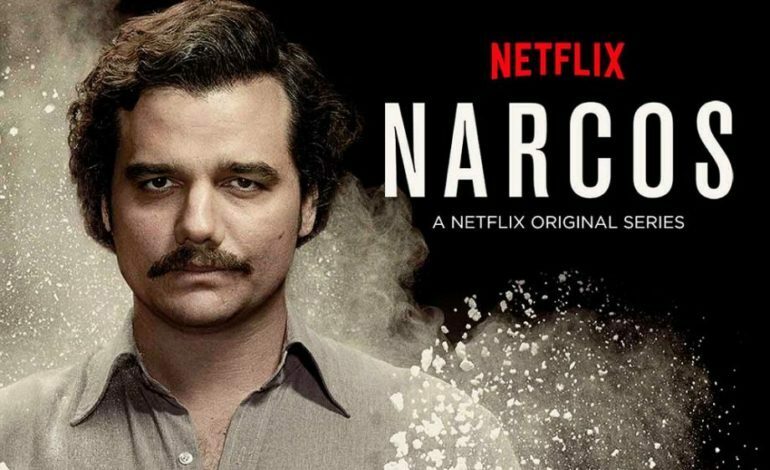 Netflix announced earlier today that they have canceled the Narcos: Mexico red carpet premiere in wake of the California wildfires. 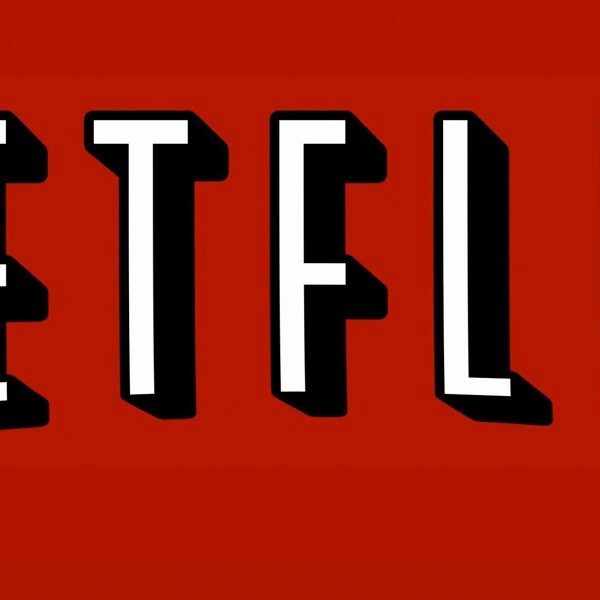 A spokesperson from Netflix shared a statement, “In light of the tragic and escalating wildfires in Los Angeles, we will be canceling tonight’s red carpet for the premiere of Narcos: Mexico. The screening will continue as planned. We thank you in advance for understanding and encourage your support of one of the many organizations who are helping those impacted”. This is the third red carpet cancellation from the streaming platform amid the Woolsey Fire, among the AFI fest carpet for the Coen brothers’ The Ballad of Buster Scruggs and Susanne Bier’s Bird Box. The red carpet and after party for the comedy Instant Family was also canceled by Paramount on November 11th. Annapurna, Fox, and Focus Features have canceled the AFI fest red carpets for their upcoming films, as well, including the carpets for Destroyer, Widows and the fest’s closing-night screening of Mary Queen of Scots. At 97,620 acres, the Woolsey Fire is now among the largest wildfires to have ever swept through the Los Angeles area. It first erupted on Thursday afternoon and has destroyed more than 483 structures. It is the “largest fire on record,” Los Angeles County Fire Chief Daryl Osby said Tuesday, pointing out that the blaze is now roughly the size of Denver, Colorado. Authorities have allowed residents back into several communities today, including the entire city of Calabasas. Other areas have been repopulated since the weekend. Tens of thousands of people remained under evacuation orders, down from a high of as many as 250,000. Many celebrities have been affected by the fire as well, including former Charmed star, Holly Marie Combs, who was hospitalized for smoke inhalation. Miley Cyrus, Neil Young, and Gerard Butler are the latest celebrities to report having lost their homes to the Woosley Fire. The blaze is now said to be nearly half contained at 47 percent. Crews are hopeful for full containment by Sunday.